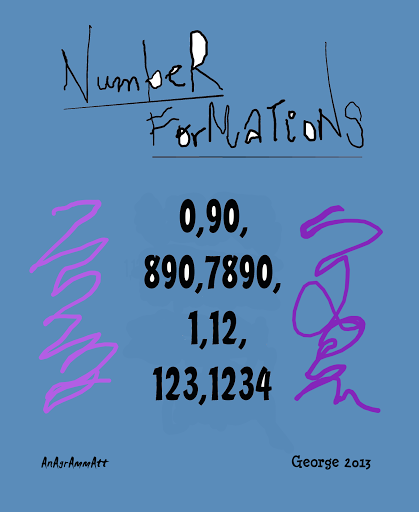 …some number formations…! you guess them…! ← …transparency for the inocent…! government tax agencies really slums of big companies…!